With the primary responsibility of raising dairy cows, supplying dairy cow breeds, producing and processing dairy products, and producing cattle feeds, Moc Chau Milk’s goal is to satisfy consumption demands of dairy products nationwide. Each year, the Company has contributed billions of VND to the State’s budget. 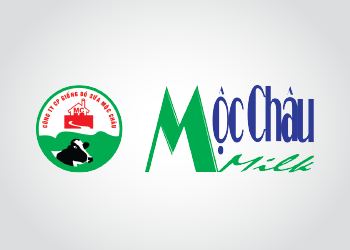 Besides, Moc Chau Milk helps to provide employment to local residents, as well as enhances the quality of life for its employees. Let us be with you at the beginning. Our consultant team is always ready to support your business. We now have exact knowledge of all daily sales activities on the field and real-time information including product display at hundreds of thousands of outlets nationwide. Real-time visibility into daily business activities and timely business data now empowers every decision – from tactical ones on seasonal promotions to strategic decisions to extend market coverage. READY FOR A FREE DEMO OF DISTRIBUTION MANAGEMENT SYSTEM SOLUTION AT YOUR OFFICE?